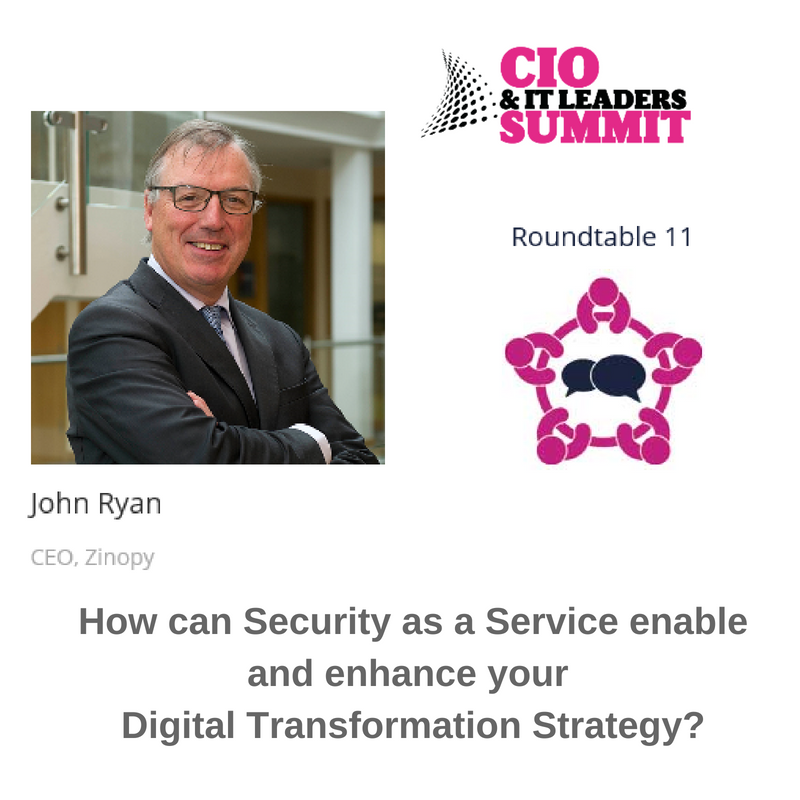 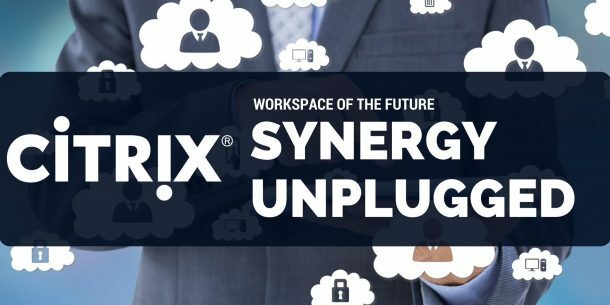 Join Zinopy and IBM at the CIO & IT Leaders Summit in Croke Park Stadium (Dublin) on Wednesday, 12th September 2018. 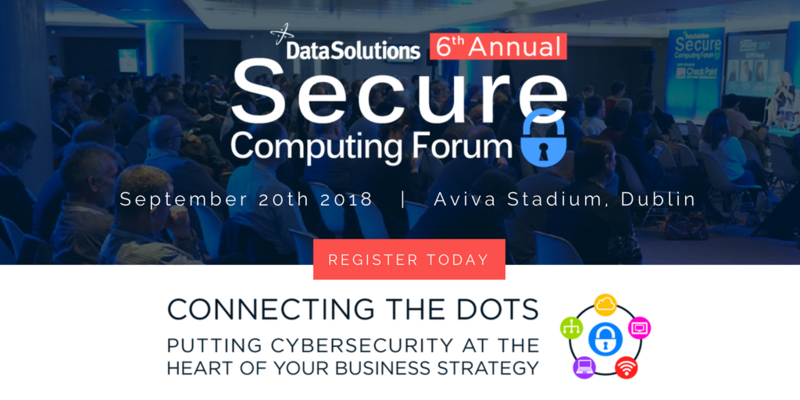 Join Zinopy and Data Solutions for the 6th annual Secure Computing Forum in the Aviva Stadium, Dublin on 20 September 2018. 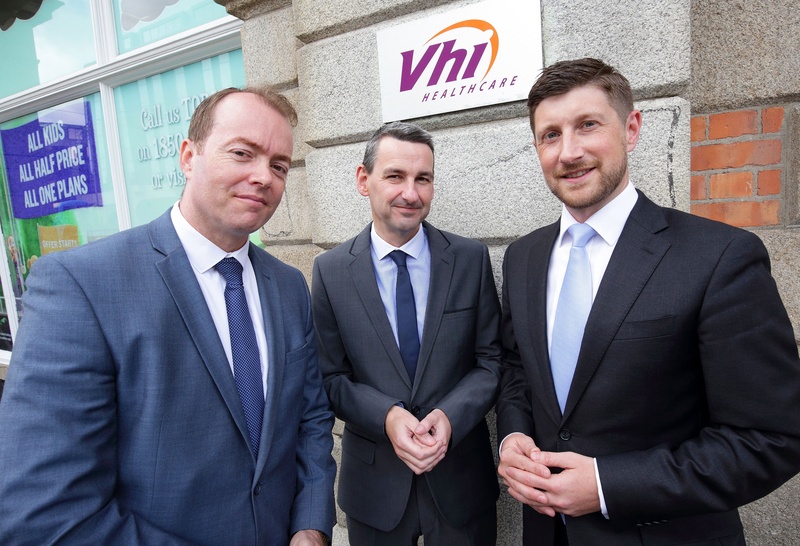 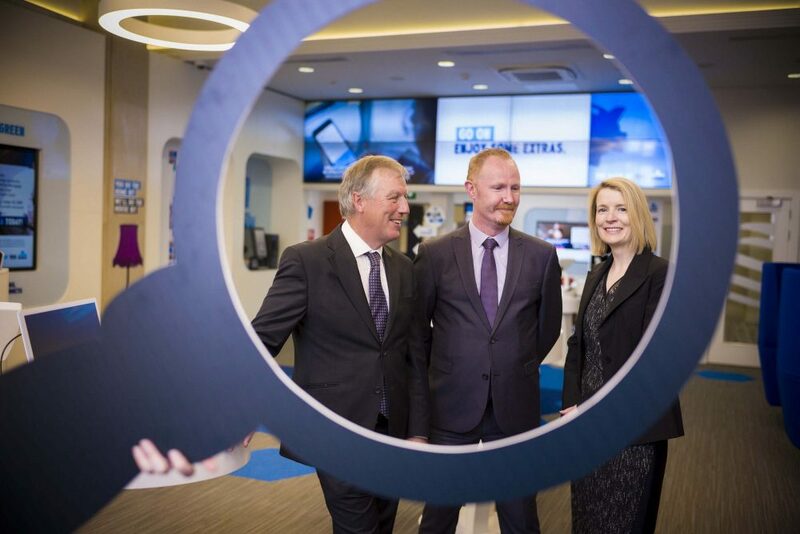 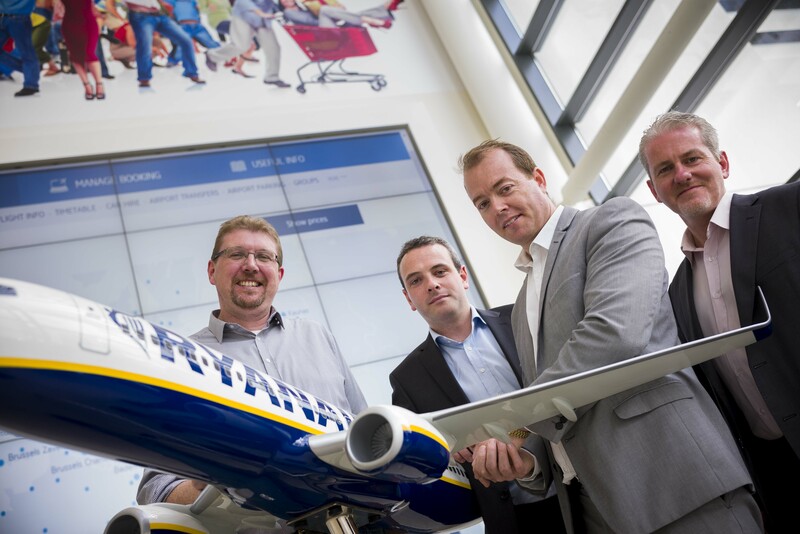 Now in its sixth year the Secure Computing Forum is Ireland’s largest conference dedicated to cyber security. 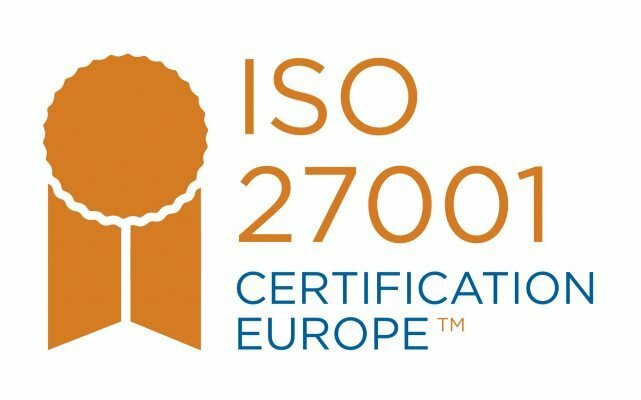 Webinar: 20 February @ 11AM - Patch Management, will we ever take it seriously? 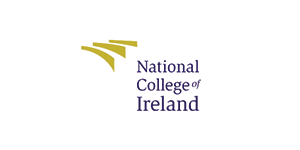 Join Zinopy and Data Solutions for the 5th annual Secure Computing Forum in the Aviva Stadium, Dublin on 21 September 2017. 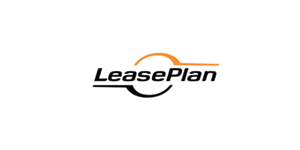 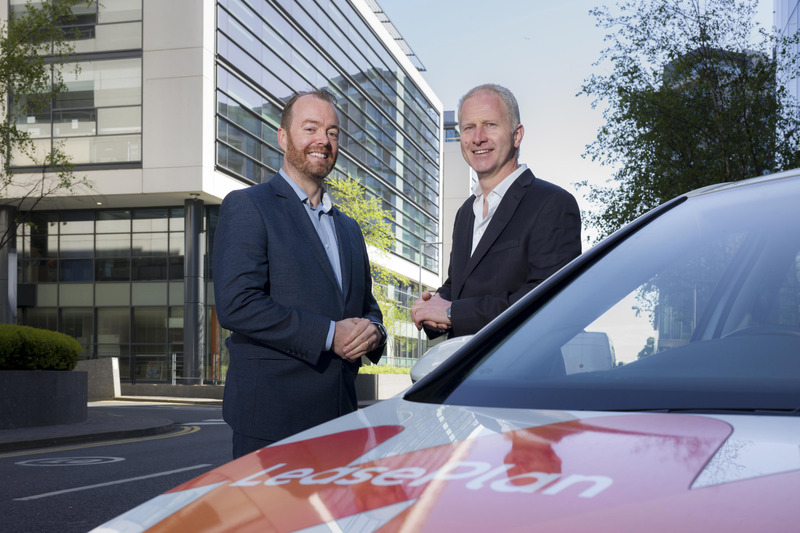 LeasePlan (video) LeasePlan is the worlds largest fleet management company with 1.3 million vehicles under contract.